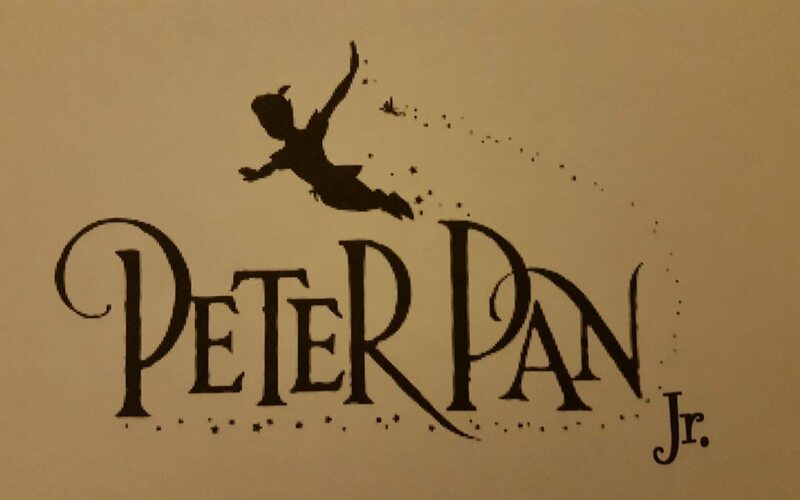 SEEKING PRODUCERS, DIRECTORS and MUSIC DIRECTORS for PETER PAN JR. ATTENTION PRODUCERS, DIRECTORS & MUSIC DIRECTORS… We are seeking a Creative Team for PETER PAN JR. Based on J.M. Barrie’s classic tale, the show will take place at Georgian Theatre from November 9th to 11th, 2017. Delighting audiences for more than 60 years, this high-flying, Tony Award-winning musical has been performed around the world and back again, and it’s now been adapted for young performers. Full of magic, warmth, and adventure, Peter Pan Jr. is the perfect show for the child in all of us that dreamed we could soar high and never had to grow up. Join us for this beloved family favourite featuring an unforgettable score by Morris “Moose” Charlap and Jule Styne, with lyrics by Carolyn Leigh, Betty Comden and Adolph Green. If the idea of surrounding yourself with Pirates and Indians, tackling a ticking Crocodile, and facing the villainous Captain Hook inspires you, put your intent to Produce or Direct in writing and submit it to Andree Day at andree@kempenfeltplayers.com before April 30th, 2017. Interviews will be held beginning the first week of May.